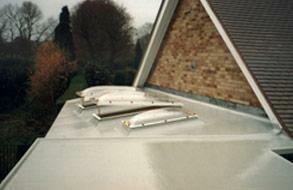 If you are thinking of giving an exciting makeover to your home roof, then Superseal would do a great job for you. 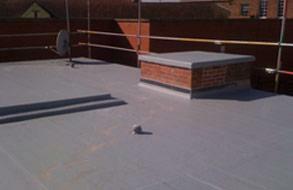 Superseal, leaders in providing secured and friendly roofing solutions to home or office area situated in Birmingham, Lichfield, Sutton Coldfield, Solihull and all over UK. With over several years of experience in renovation and maintenance of roofing area, Superseal acts as the best roofers in the region. 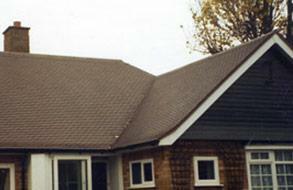 We have created a benchmark to develop best roofing solutions for residential or commercial area with a difference. We are fully equipped to provide modern renovation to historical buildings located in the heart of Birmingham city within stipulated budget. We have served many clients nationally and internationally.